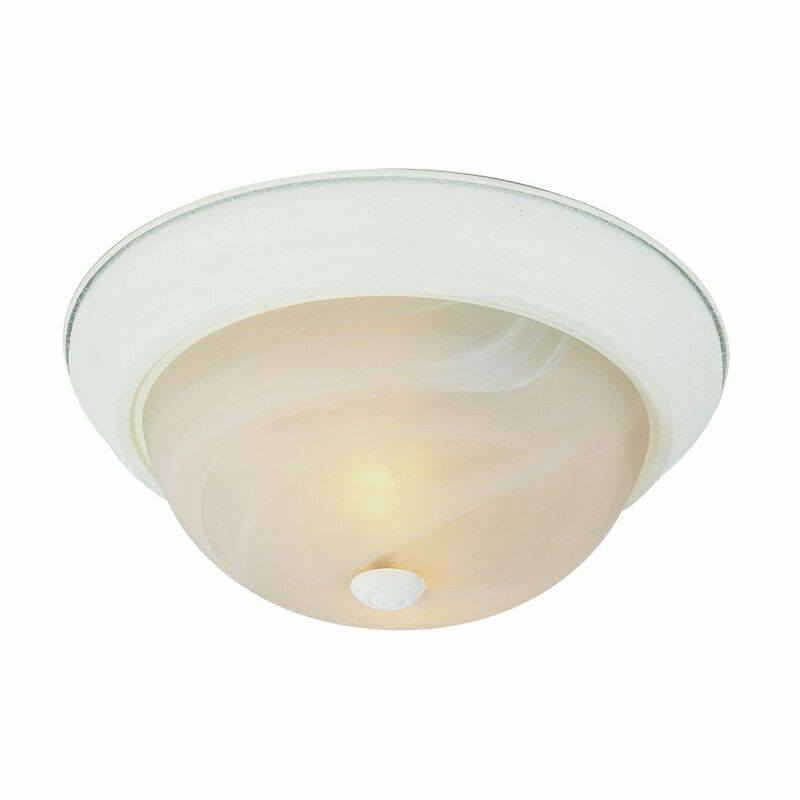 White and Marbled 11 inch Flush Mount Classic melon glass shade for a traditional contemporary look. Full coverage flushmount easily hides existing ceiling flushmount opening. Suitable for damp locations making fixture a perfect fit for bath, kitchen, and service porch areas.